BaltCap Private Equity Funds (“BPEF”) make buyout investments in mid-sized unlisted companies. The companies are primarily based in the Baltic countries and often have a goal for geographic expansion. The investment focus is set on innovative companies and buy-and-build opportunities. We reflect on lessons learned and make an effort to drive new and better solutions and to continuously improve as we partner with management teams. BaltCap Growth Fund (“BGF”) invests in fast growing companies with proven and profitable business model. BGF invests in growth of the portfolio companies by increasing their production capacity, entering new markets or acquiring a competitor. We can also buy out shareholders looking for liquidity or finance management buyouts. We typically invest between €1 – 4 million of equity per portfolio company acquiring majority or influential minority stake. BaltCap Infrastructure Fund’s (“BInF”) primary focus is providing development capital for transport, energy and energy efficiency infrastructure projects in the Baltics. Infrastructure development is one of the key priority areas for the region to improve its competitiveness and independence. BInF aims to invest at least 40% towards resource efficiency, climate change mitigation and adaptation projects. The fund invests between €3 – 15 million per project and has a duration of 20 years. JB Nordic Ventures, also known as the “NordicNinja”, is a joint venture established in 2019 by BaltCap and JBIC IG Partners. The fund supports entrepreneurs’ scale-up goals in the New Nordics. We are open-minded and we love tech, especially robotics, automation, health tech, AI and mobility. We also love to co-invest with the local investors, but, if needed, are happy to lead as well. With NordicNinja your entrance to Japan has never been simpler. 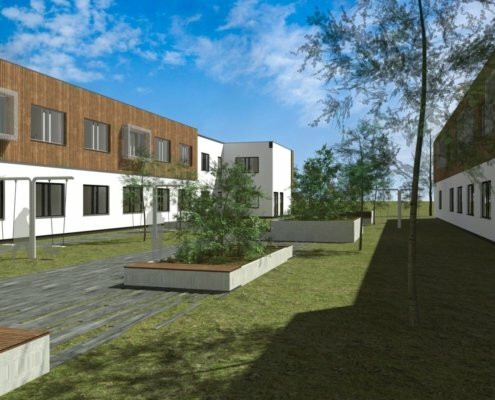 Pihlakodu elderly care chain will operate 4 facilities close to 500 beds with 2 modern facilities in Tallinn and adjacent areas. 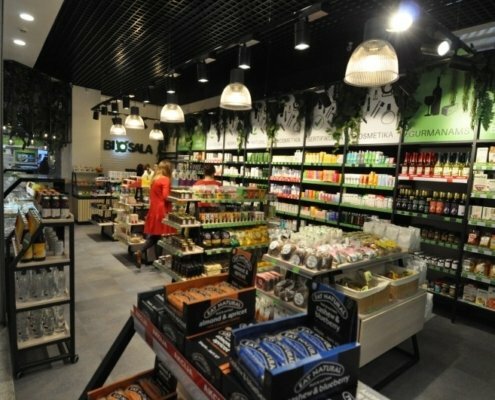 Livinn and Biosala are two leading retail chains of organic and healthy food and non-food products in Lithuania. BaltCap has an open-minded approach combined with a deep knowledge of what practical actions look like. They are experts in the Baltic market with a clear vision and strong ethics. By teaming up with BaltCap on Magnetic MRO project we gained like-minded business partners who think big, execute creatively, and have zero compromises on business ethics. BaltCap is well informed about the business and always acts fast and professionally. Communication with BaltCap team is fun both during and outside office hours.